St. George Island is a quiet, and peaceful barrier island off the Florida Panhandle, in an area known as the "Forgotten Coast". 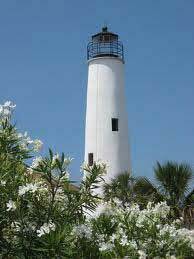 Tragedy struck St. George Island after a fierce storm caused the tragic collapse of it's historical Lighthouse in 2005. Remnants of the historic structure were salvaged and volunteers cleaned old mortar off more than 22,000 original bricks which were used in the reconstruction. The lighthouse was completed in November of 2008. Visitors can take the 92 steps to the top. 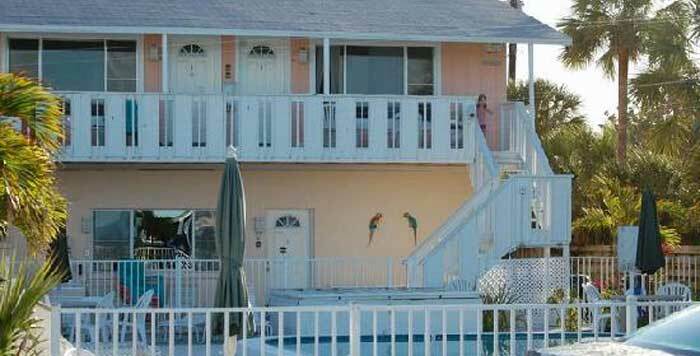 Lighthouse is located at 2 East Gulf Beach Drive, St. George Island, FL 32328. Bird watching is a popular activity at St. George Island State Park. Visitors to the park can also hike, camp and swim. St. George Island in Florida.